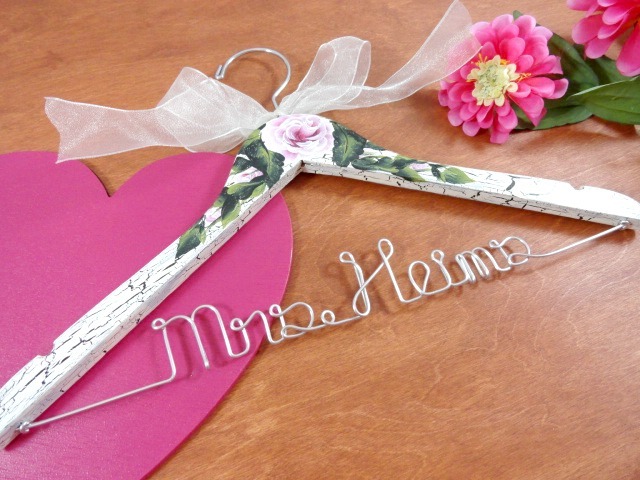 AMY'S ORIGINAL BRIDAL HANGERS: Do You Need a Favor? 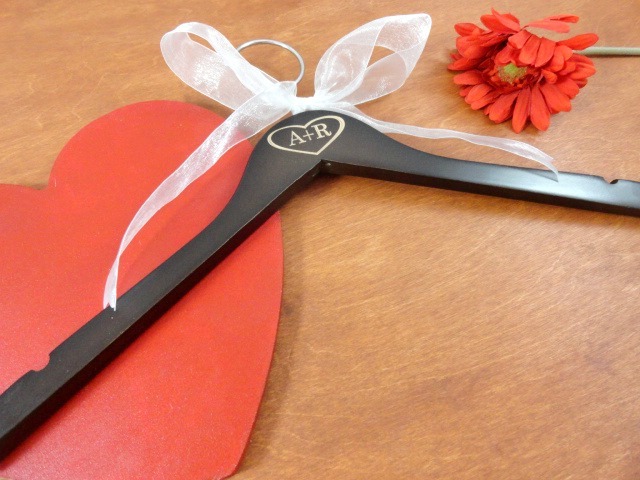 I think the wedding favors are an important part of your wedding reception. 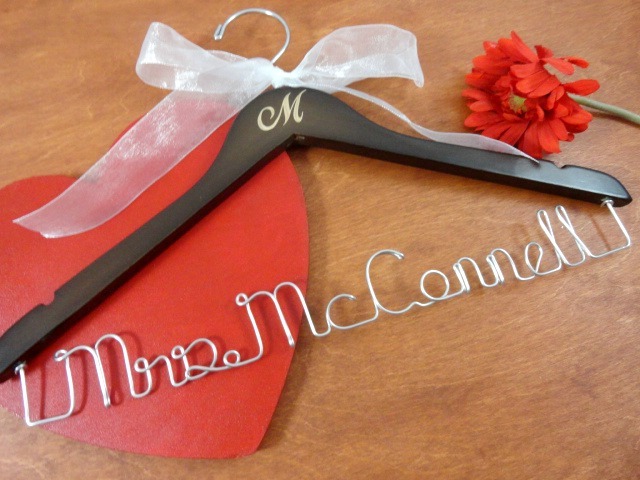 There are so many items to choose from, when you are searching for something special for your guests. You do not have to spend a fortune on them either. Something cute like a burlap bag with a stenciled design, then filled with them with something yummy, is a nice idea. Not only are they cute, but something your guests can keep afterwards. You may even decide to put something that is not edible in your bags, such as lip gloss, soap, coasters, or whatever else you want. 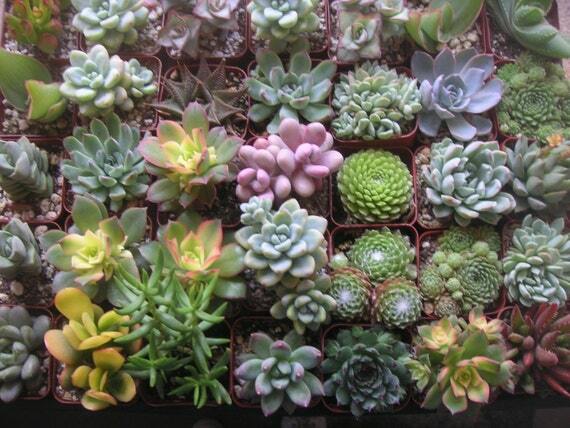 Succulents can make a nice keepsake for after the event. They can be planted in something unique. Sitting them at each place setting will be a nice addition to your decor, and a lasting item to take home, to help your guests remember your special day. These items are from my recent Etsy treasury. To see the full treasury please visit here: Do You Need a Favor? . You will also be able to reach the sellers who created these items. Thanks for this post. Choosing a favor has been one of the most difficult decisions in our planning process.